A lovely review of the Le Fanu tribute anthology! 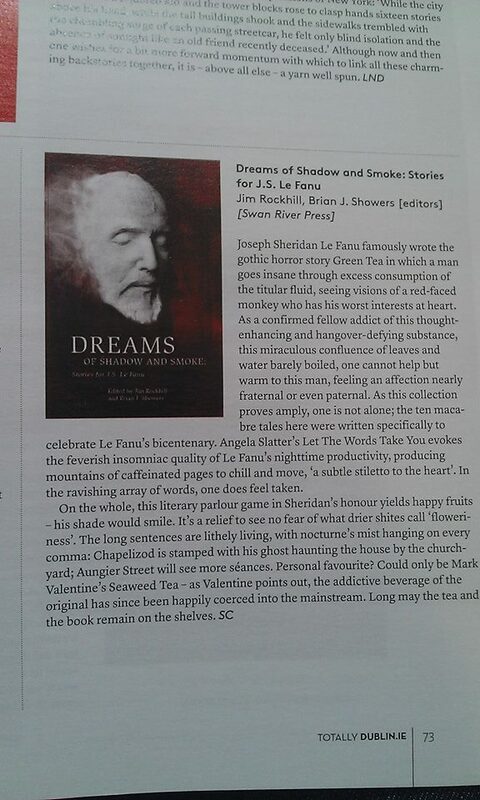 This entry was posted in News and tagged Dreams of Shadow and Smoke, le fanu, Swan River Press. Bookmark the permalink.